The most expensive smartphone I have bought was the Nexus6P, which was not bundled with telco contracts here when it was launched at the end of 2015. At that time, it was considered the best Android smartphone in the market, boasting top-line specs and the latest software. So I ponied up the full $1,049 for the premium 128GB version, which was a lot of money to spend on a phone. Today, paying almost $1,000 for a new flagship is not uncommon, but what is worrying is that such high prices are for phones bundled with a contract. The latest Samsung Galaxy Note8, which will be released next Friday, is the latest to continue this trend, reflecting the ongoing arms race between manufacturers to squeeze in ever-faster processors, better cameras and perhaps an extra gimmick or two - which all translates to ever-increasing prices for consumers to absorb. Flagship products understandably command a premium price. But have today's flagship smartphones become too expensive? 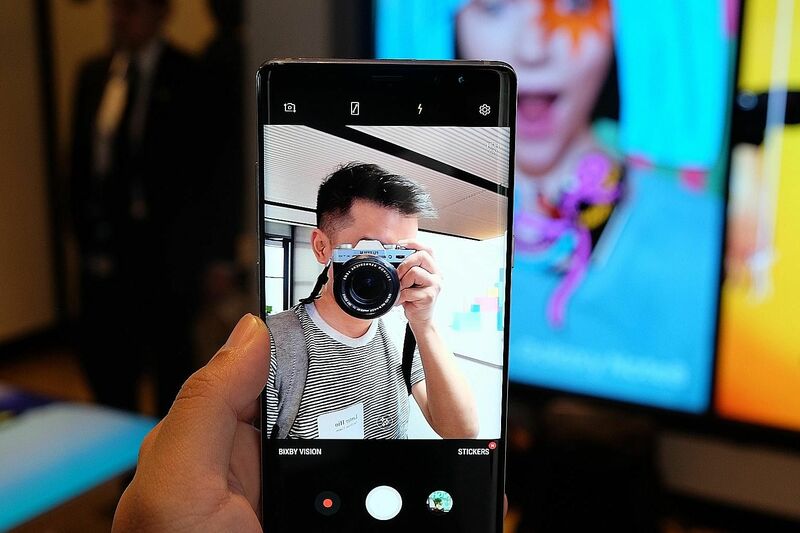 Chatter about the Note8 on social media and tech forums is abuzz about the eye-watering $1,398 retail price for the base 64GB model that will be coming to Singapore. Similarly, the next iPhone, which is expected to be announced next Tuesday, is also likely to be just as pricey, as analysts predict that the base model will start from US$1,000 (S$1,357). When flagships started to cross the $1,000 threshold in 2014 with the release of the Samsung Galaxy Note 4 ($1,088) and iPhone 6 Plus ($1,148), there were murmurings of phones getting slightly too pricey. But that was offset by reasonable telco plans, which brought phone prices down to the relatively affordable $600-$700 range. Today, flagships are inching towards the $1,000 mark even after contract pricing, simply because the phone's base prices are higher. 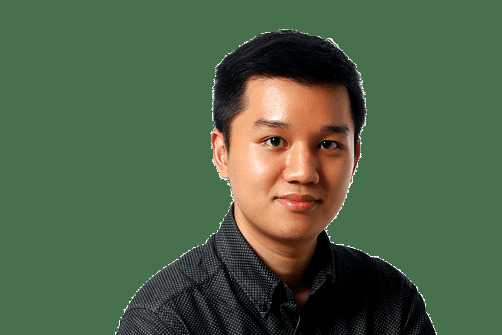 The Note8, for instance, will set you back $1,098 on both Singtel's and M1's cheapest plan at $27.90 and $28 per month respectively. Phones such as the iPhone 7 Plus have already exceeded that mark, but mostly for the most tricked-out models, such as the 256GB version that retails for $1,588 and goes for just over $1,000 on the cheapest telco plans. When phones approach such prices, they cross a psychological threshold in the consumer's mind that such devices are a hefty investment, which may give pause even to the most die-hard of fans. The price comparison is made even starker when such flagships are lined up against the glut of affordable mid-range smartphones in the market, which go for half the price of top-tier flagships but are more than adequate for everyday use. Modern flagships are fitted with the latest, fastest and shiniest specs to ostensibly justify their high prices. They come with blazing-fast processor chips, coupled with ever-increasing amounts of computing power and crisper displays that invariably use up power at faster rates. But such specs have plateaued as far as everyday use is concerned. You don't need 6GB of RAM to check Facebook or text away on WhatsApp. App developers know they have to cater to the entire market of smartphone users, so most apps run just as optimally on a mid-range phone as on a flagship. One concession I'm willing to make is the continual improvement in camera quality. Most consumers will make use of, and benefit from, a great shooter in the pocket. There is also the issue of brand loyalty and the smartphone experience, which draws faithful users back to flagships, undeterred by ever-rising prices. But even the most loyal of users have their breaking point. For some, ponying up thousands of dollars every two years might be a worthwhile expense, given that a phone is something everyone uses every day, and which might be more vital to survival than food or water for many addicts. But, at the end of the day, smartphones cannot escape the law of capitalism: they are worth as much as people are willing to pay for them. But, with every hundred-dollar increment on the latest flagships, major phone manufacturers continue to lose a little of their flock who are price-sensitive. They will need to steady their high price points soon, before flagship prices climb further and alienate even more consumers who stop seeing the value of paying so much for a mobile device.